Who Is Raúl Grijalva? And Why Does It Matter For Public Lands? U.S. Congressman Raúl Grijalva speaking with attendees at a Trump Tax Town Hall hosted by Tax March at Events on Jackson in Phoenix, Arizona. Congressman Raúl Grijalva and Secretary of the Interior, Ryan Zinke, recently locked horns in a bitter and very public war of accusations. Grijalva called on Zinke to resign in light of several ethics investigations and Zinke in turn took to Twitter to personally attack the Arizona Congressman. Grijalva is set to take over the chairmanship of the House Committee on Natural Resources, the committee that oversees Zinke’s Department and makes critical decisions about public lands, energy and the environment. And it turns out Raúl Grijalva's plans for the committee are quite different from his Republican predecessor. For one, Grijalva has been one of Interior Secretary Ryan Zinke’s most vocal critics. Over the past couple of years he has questioned Secretary Zinke on numerous occasions about his spending on office furniture, his approach to shrinking Bears Ears National Monument, and about whether or not he suppressed scientific findings he didn’t agree with. Secretary Zinke is currently the subject of at least three ethics investigations. As chair of the House Natural Resource Committee, Grijalva now has the power to push for more transparency in those inquiries. Still, Grijalva believes Zinke is just part of the problem. What he promises to look at are environmental issues. Grijalva said he also plans to focus on issues in Indian Country, on protecting wildlife and the Endangered Species Act, preserving public lands, and the elephant in the room—climate change. He wants to change that. But Kathleen Sgamma, president of the industry group Western Energy Alliance, is not thrilled about a Democrat, specifically a politically progressive one like Grijalva, taking the helm and, as she sees it, stirring things up. She said she’s not worried about losing too much ground, though – mainly because of partisan gridlock in Congress. Others, though, have more faith in Grijalva’s ability to move things forward. Kieran Suckling, director of the environmental nonprofit Center for Biological Diversity, is one of them. Suckling is not a fan, however, of the current chair, Republican Rob Bishop from Utah. “Bishop is really one of the most anti-environmental congressmen in Congress,” Suckling said. Suckling sees Grijalva as an ally -- for good reason. Grijalva is on the advisory board of the Center for Biological Diversity’s Climate Law Institute and has been vocal about prioritizing the environment. For his part, former committee chair Rob Bishop issued a written statement in response to the transition. “We look to continue being active next Congress as we move into doubling down on President Trump’s top notch environment and energy policies,” he wrote. Whether he’ll be able to do that with Grijalva at the helm is an open question, but Grijalva is hopeful there will be bipartisanship on the Committee. Still, regarding common ground with the former chair, Grijalva was modestly optimistic. Grijalva will take over the chairmanship in January 2019. Since taking power at the U.S. 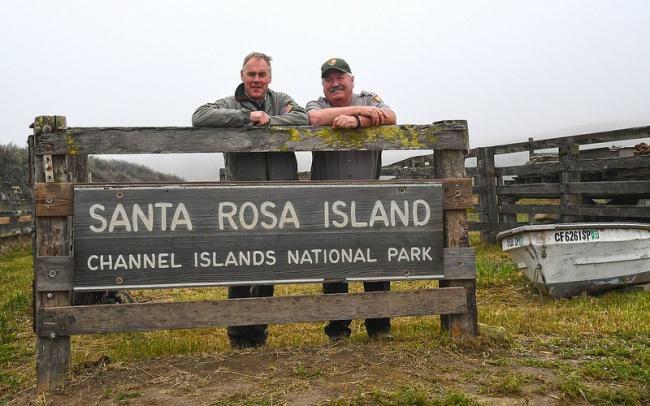 Interior Department last year, Secretary Ryan Zinke has been the subject of more than a dozen investigations by the DOI’s Office of Inspector General. Some are ongoing and the latest report was released Monday. 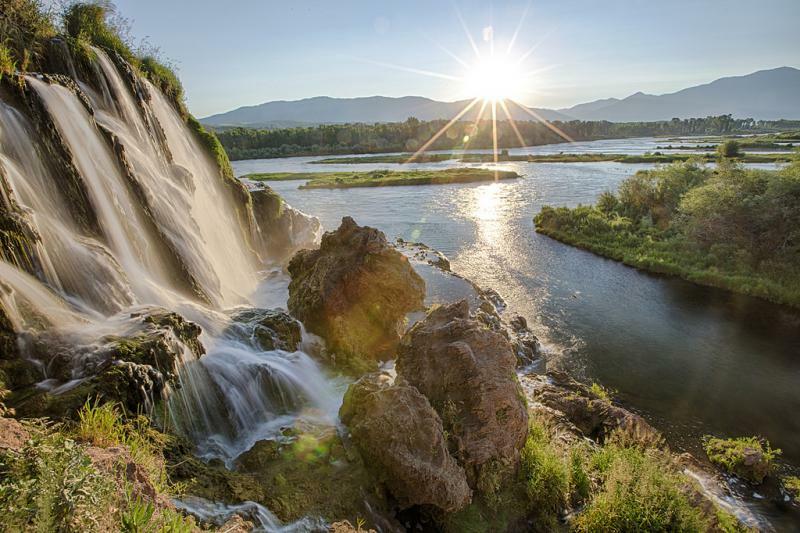 The Land and Water Conservation Fund (LWCF) may be the most successful, and little-known, conservation program. That obscurity could contribute to it's downfall.